Astana, Kazakhstan - September 24, 2017: Baiterek monument in Astana. Video in the Republic of Kazakhstan. 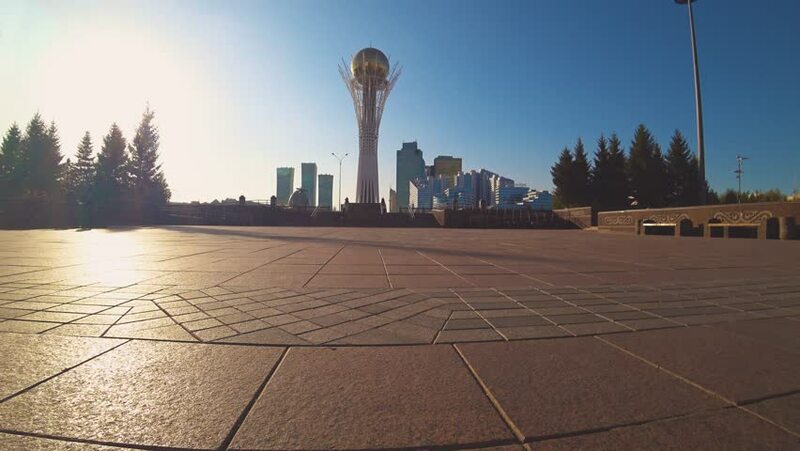 hd00:48Astana, Kazakhstan - September 2, 2017: People walk around the square near the Baiterek monument in Astana. hd00:08A time lapse of a ferry in front of the Space Needle on an overcast day, in Seattle, Washington. hd00:23A real time shot of a ferry in front of the Space Needle on an overcast day, in Seattle, Washington. 4k00:19ZHUHAI, CHINA - SEPTEMBER 21 2017: sunny day zhuhai cityscape traffic street panorama 4k circa september 21 2017 zhuhai, china.